Love Christmas? Love laughing? Santa’s coming down the chimney! Time for some ho-ho-ho! We all know Christmas ‘tis the season to be jolly. 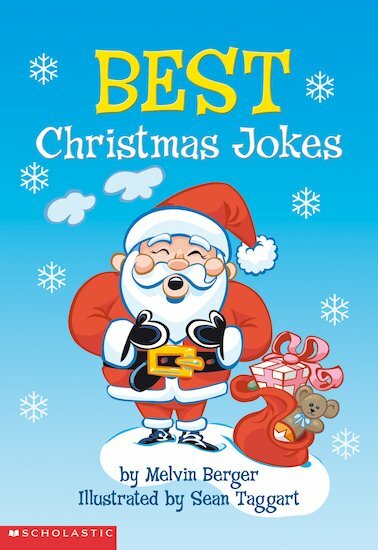 So giggle your way right through the holiday with loads of festive funnies. You can have an ordinary Christmas. Or you can bag this book and have your merriest ever Christmas. Put some ho-ho-ho into your holiday!